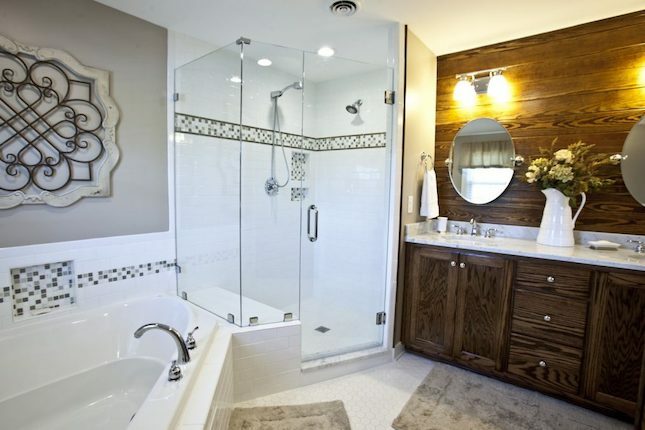 Searching for an Experienced Residential Bathroom Remodeler in The Greater Richmond Area? The bathroom might not be the most glamorous room in your house, but wouldn’t it feel great to experience privacy and luxury right in the comfort of your home? A comprehensive bathroom remodel from Nu Kitchens & Baths can help you achieve this level of comfort, because when we’re finished with the space, it will look and feel like a completely different bathroom. When it comes to bathroom remodeling, we handle every detail of the project, from custom cabinetry and natural stone countertops to new flooring, appliances, and faucets. Enjoy a soothing new bathroom space when you contact the experts at Nu Kitchens & Baths. 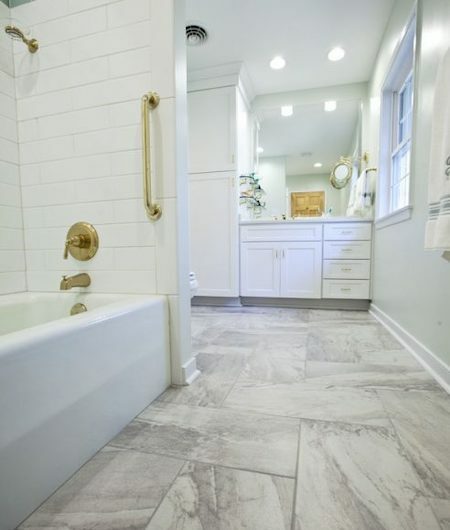 The experienced team at Nu Kitchens & Baths have already completed many bathroom remodeling projects across the greater Richmond area, including communities like New Kent, Quinton, Mechanicsville, Chester, Hopewell, West Point, Henrico, and more. Our team has the tools and the knowledge to handle every aspect of the project to save you the added time and money that comes with hiring subcontractors. We perform the work for less than the competition, and our team focuses on premium quality craftsmanship to leave your home with a finished bathroom that everyone in the home will be standing in line to use! Nu Kitchens and Baths by Windmill Homes & Improvements is a residential bathroom remodeler offering kitchen remodeling, additions, and more to homeowners across Providence Forge, New Kent, Quinton, Mechanicsville, Chester, Hopewell, West Point, Henrico, and surrounding VA communities.